In the course of the last decade, museums and art historians have worked consistently on ideas about expanding the standard storyline on modern art to include work by artists of color. 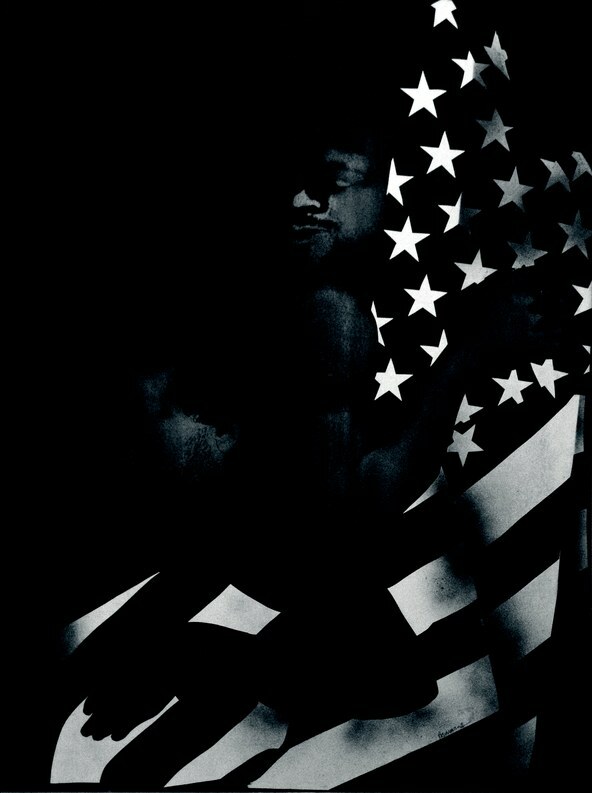 One of the largest and most thorough to date is "Soul of a Nation: Art in the Age of Black Power 1963-1983". It opens Saturday at The Broad. I happened to see this show in show 2017 at the Tate in London, which organized it. I remember being impressed by the number of L.A.-based artists included and the number key works in the show. Watts Riot. Noah Purifoy. 1966. Photo credit: Pablo Enriquez. L.A.’s vibrant and long-underrecognized scene was galvanized by heightened awareness of Black identity as it evolved in the civil rights struggles of the 1960s, especially the Watts Rebellion of 1965. Artists and teachers from that period include John Outterbridge and Noah Purifoy (1917-2004), both with topical pieces in the show. L.A., however, was just one center of operations. Tate curators Mark Godfrey and Zoe Whitley did thorough research to present groups of artists who were working in Washington, D.C., Chicago and New York. The show here at The Broad was organized by Sarah Loyer. Though the politics of those years is rarely out of sight, the exhibition includes abstract art, figurative paintings, jazzy, mystical assemblages, photography and overtly agit-prop graphics. 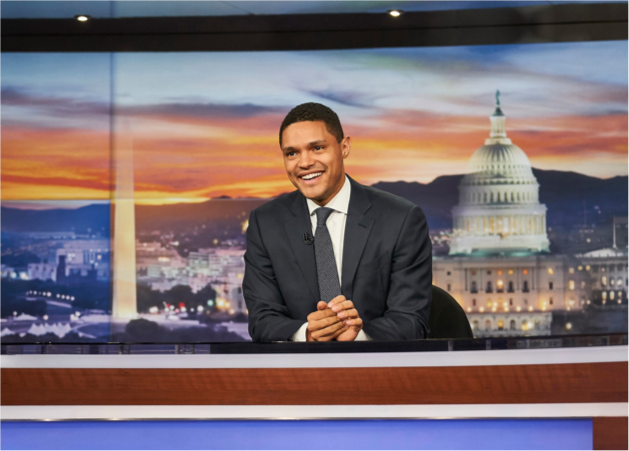 The position of the show is that all of the art is in some way political. As one artist said, Black art is any art made by Black artists. The first gallery is devoted to Spiral, a group of Black artists who supported each other’s ideals and had just one show of only black and white work in New York in 1965, including some of Romare Bearden’s greatest collages. The Liberation of Aunt Jemima. Betye Saar. 1973. Photo credit: Pablo Enriquez. Black First America Second. David Hammons. 1970. Photo courtesy of The Broad. With some 60 artists, the exhibition casts a wide net but well- known artists are given the prominence they deserve. 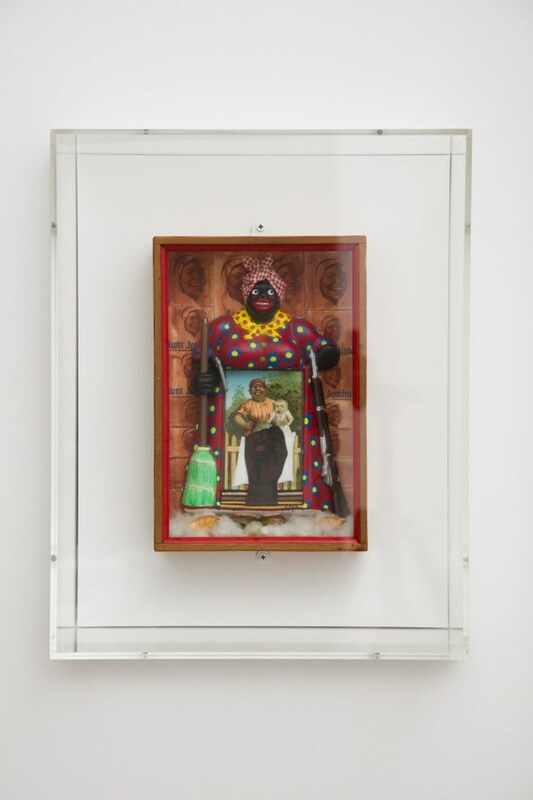 From Los Angeles, Betye Saar’s assemblages about racial stereotypes such as Aunt Jemima are featured along with a recreation of an installation of her art from her 1973 survey at Cal State L.A. that shows the beginnings of her interest in the role of magic and animism. Another gallery includes the figurative graphic works of Charles White, David Hammons and Timothy Washington, all of whom were show together at LACMA in 1971. Icon for My Man Superman (Superman Never Saved any Black People - Bobby Seale). Barkley Hendricks. 1969. Photo courtesy of The Broad. Another section of the show concerns Black Portraits and how Black identity could be represented without resorting to cliché or worse. One of the great talents in that regard was Barkley Hendricks, (1945-2017) who represented himself in heroic, proud stances. His self-portrait against a silver background, arms folded, wearing a Superman t-shirt, shades and an Afro is heightened by its title: Icon for My Man Superman (Superman Never Saved any Black People—Bobby Seale), 1969. A gesture of support for the Black Panther leader, the artist takes the position of representing himself as heroic, saving himself rather than waiting for a white hero. The exhibition includes artists who made the then controversial decision to paint abstractions. In fact, the entrance to the show is dominated by an unstretched canvas covered in splatters of paint. 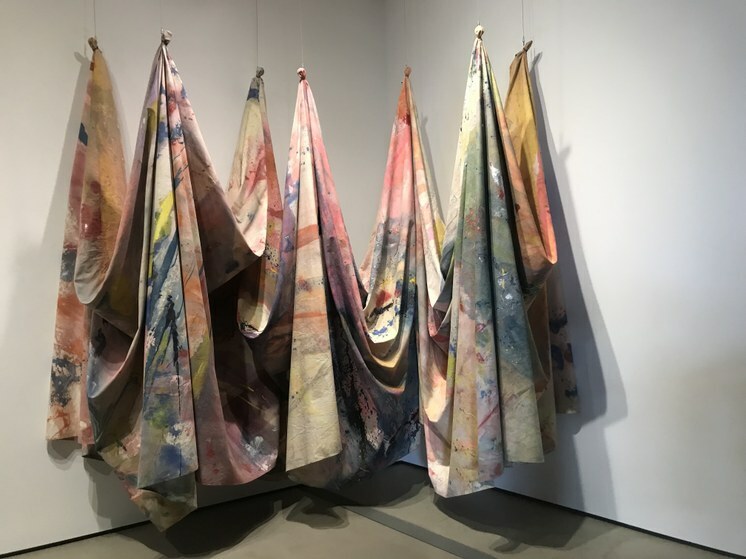 Washington, D.C- based Sam Gilliam’s convergence of Pollock-like abstraction and the color field interests of the early ‘60s, rejected the formal restrictions of modern painting. 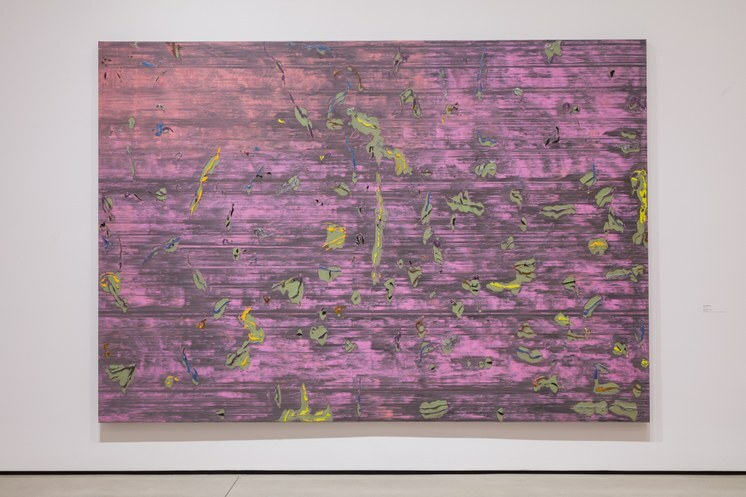 Another part of the show includes magnificent examples of monumental canvases by Frank Bowling and Jack Whitten (1939-2018). 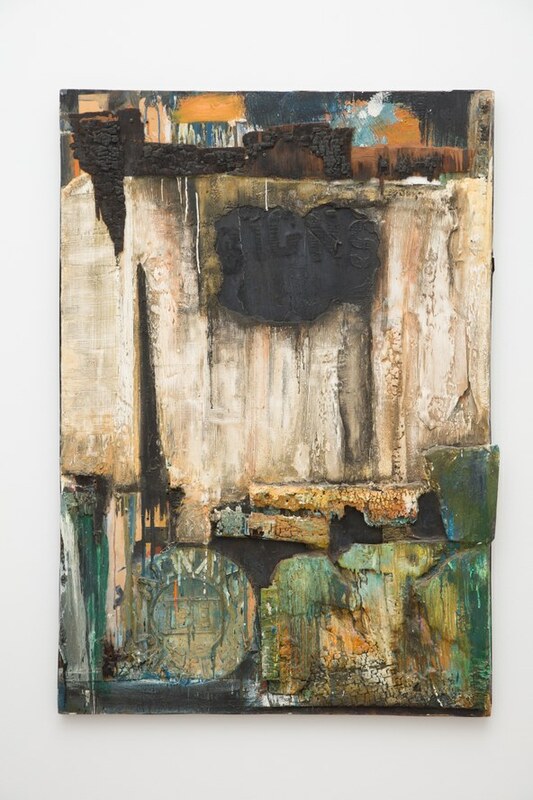 Jack Whitten, 1973. Acrylic on canvas. Private Collection, courtesy of Alexander Gray Associates, NY. Photo credit: Pablo Enriquez. Some works did not travel from the London show but the Broad added other pieces. As important, they dedicated a large amount of their upstairs permanent collection space to works that they own by Julie Mehretu, Mark Bradford, Kara Walker, Glenn Ligon, Ellen Gallagher and Kerry James Marshall. In effect, it is a presentation of subsequent generations response to those in the main show while integrating them within the established canon of Warhol, Twombly and Ruscha. There is an unprecedented interest in Black artists, both established and newly recognized. At the same time, there is little context for what is being seen and explored today. "Soul of a Nation" is a superb exhibition, clarifying decades of murky history without sacrificing its complexity. Conscious of the educational aspect of this exhibition, The Broad hosts a symposium this Saturday, March 23, with the curators and artists, as well as a number of talks and musical events including one organized by Quincy Jones and Terrence Martin on June 1. Advance tickets, will surely be necessary. A parallel part of this exhibition takes place at Art + Practice in Leimert Park. "Time is Running Out of Time: Experimental Film and Video" from the L.A. Rebellion and Today through Sept. 14. More to come!